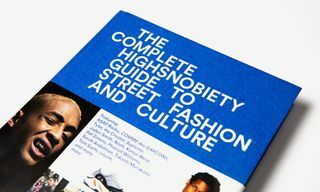 If you missed out on the first drop of our debut book The Incomplete Highsnobiety Guide to Street Fashion and Culture, fret not — the special edition is available now, complete with a luxurious new cover and casing. 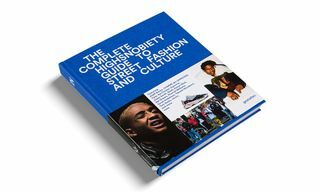 Written in collaboration with publishing house Gestalten and focusing on the synergy between global fashion and youth-driven movements such as hip-hop, punk, and skateboarding, the book is an exhaustive look at the world of street style, its continued evolution, and what that means in today’s context. 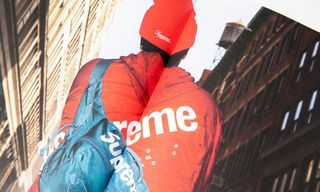 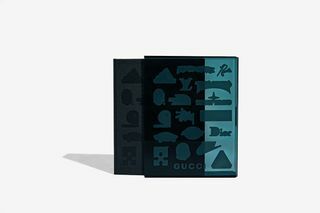 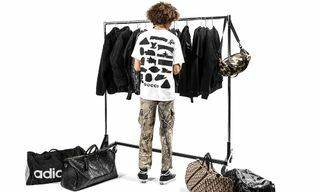 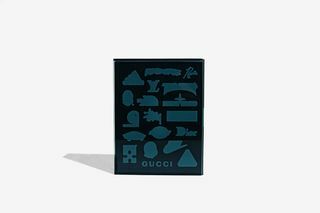 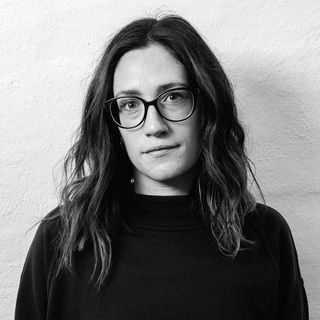 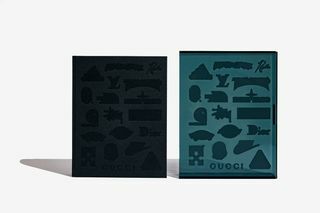 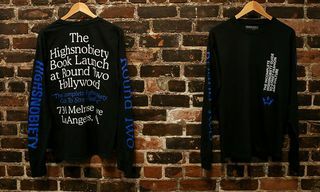 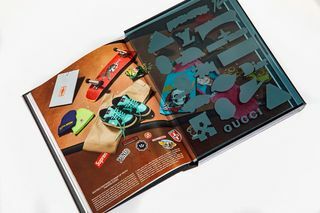 Starting in the ’90s and spanning the following decades, the book celebrates and immortalizes brands from Supreme to COMME des GARÇONS and industry clout-carriers including Virgil Abloh, Tom Sachs, and A$AP Rocky, all of whom have helped different subcultures find a home in the world of fashion. 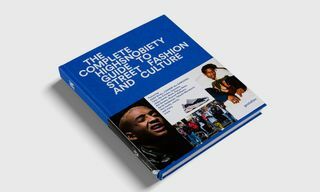 The Incomplete Highsnobiety Guide to Street Fashion and Culture — Special Edition retails for €80 (approximately $90) is available now via the button below.